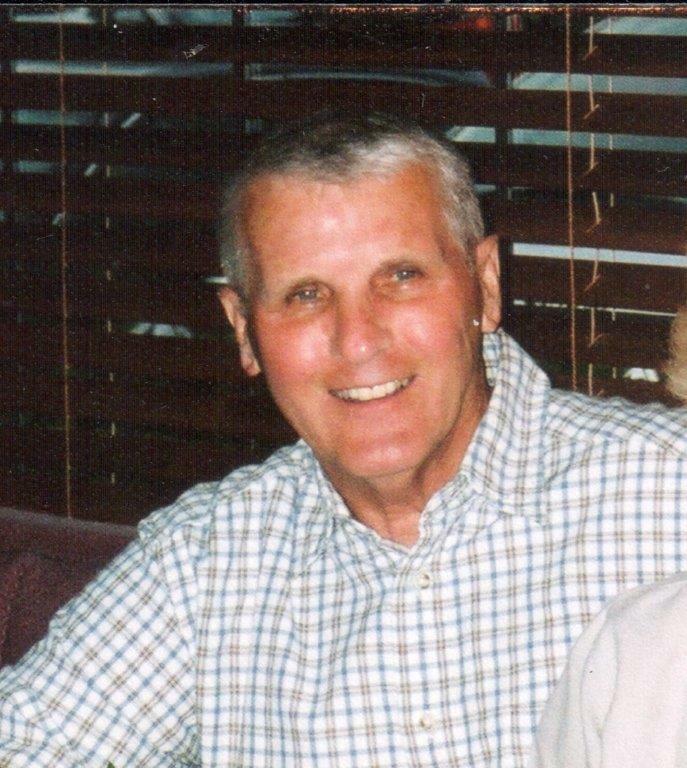 Perry Lee Schlemmer, age 81, of Canton passed away peacefully on October 18, 2016. He was born on September 4, 1935 in Canton, Ohio to the late Pierce and Gwendolyn (Heizen) Schlemmer. He was preceded in death by his brother, Jerry Schlemmer. Perry is survived by his loving wife of 62 years, Sandra (Pfister) Schlemmer; his daughters, Debra (Larry) Grove of North Canton, Suzanne Schlemmer of Canton, Tracy (James) Mann of Sugar Creek and Carrie (Scott) McCoy of Canal Fulton; his grandchildren, Kirsten Grove and Tess Grove, Christopher Mann and Eric Mann; his siblings, Cynthia (Bob) Kettlewell, Sandi, David (Ellen) and Richard Schlemmer. DAD, I WILL ALWAYS LOVE YOU DEARLY AND HOLD YOU CLOSE TO MY HEART…I KNOW YOU WERE WATCHING OVER US AS DEB, SUS, LIZ AND I AND OUR FAMILIES CELEBRATED YOUR LIFE. I WILL FOREVER MISS YOU BUT I WILL SEE YOU AGAIN SOMEDAY.